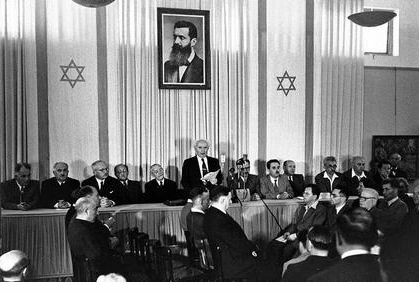 After WWII ended, the new nation of Israel was announced by their Declaration of Independence. They hoped for UN recognition and peace with surrounding nations. We have included a copy of the Declaration as well as questions and answers. This might be an interesting comparison with other historical declarations. When you’re a history teacher, it can be difficult to make your subject matter interesting and relatable. After all, you’re teaching about the past, not the present or future – why should history have any bearing on the way we think and feel today? If your students are asking that question, you might consider a lesson involving Civil War poetry to show them how major historical events affected real people. Words from the individuals who lived through this period can have a strong impact on students who aren’t quite convinced that what we refer to as “history” happened to people just like them. 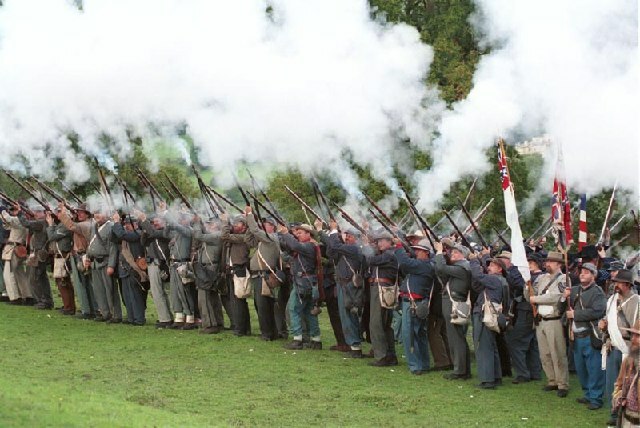 To help your students understand how it might have felt to live during the Civil War period, try using some of the following exercises with poetry that speaks to the essence of humanity. This poem is interesting in several respects and might help change your students’ mindsets and attitudes toward the Civil War. It wasn’t just about men – The Jacket of Gray was written by Caroline Augusta Bell, who was born in 1825 and lost a son to the war. Was Caroline’s son a Union or a Confederate soldier? Caroline writes that it was all in vain, despite the winning of the battle. How might she define “victory” (Stanza 6, line 2)? How might Caroline have felt as a woman during the Civil War? Consider what you know about gender inequality during that time period. Was there anything she could have done about the way she felt? Written by Union soldier Joseph O’Connor, The General’s Death is short at just five stanzas, but you’ll find plenty to talk about when you read it in class. The following are some questions to use in discussion of this poem, and you can find more pieces to read and discuss at civilwarpoetry.org. List some responsibilities of a general in addition to keeping his men safe. How much significance might have been attached to keeping soldiers’ moods elevated? How do you think soldiers dealt with the suddenness of environmental, physical, and emotional changes? What must it have felt like to see the strongest man in the group fall? How could Joseph and the other men have hoped to survive? Do you think it was harder to feel positive or negative emotions? Why? Bio: Maria Rainier is a freelance writer and blog junkie. She is currently a resident blogger at First in Education, researching various online programs and blogging about student life issues. In her spare time, she enjoys square-foot gardening, swimming, and avoiding her laptop. 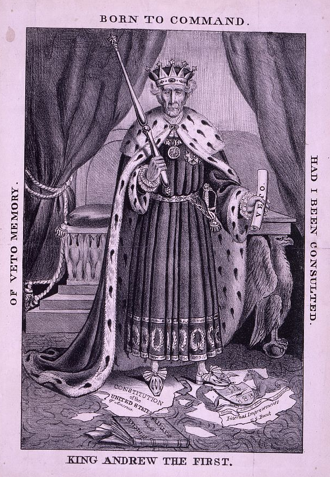 This 1833 cartoon is a great way of exploring the sometimes controversial presidency of Andrew Jackson. Although this refers to the action regarding the Bank, it would be interesting to analyze other actions taken during his presidency. We have included a copy of the cartoon along with questions and answers. This very short but narrated video clip shows the amazing destructive power of the h-bomb.